Why does media always dig at the nastiest and most painful issues? Why do journalists want to find out what was done wrong? These are good questions and I have tried my best to answer them, based on my 30 years of experience as a journalist and a communications professional. How do you write a good news story as a journalist? You find a piece of information that is new and surprising, interesting and uncommon. One that affects masses of people and – this is more important than ever – it stimulates people’s mind. If you want to have your story published, think how you can help a journalist to achieve this objective. 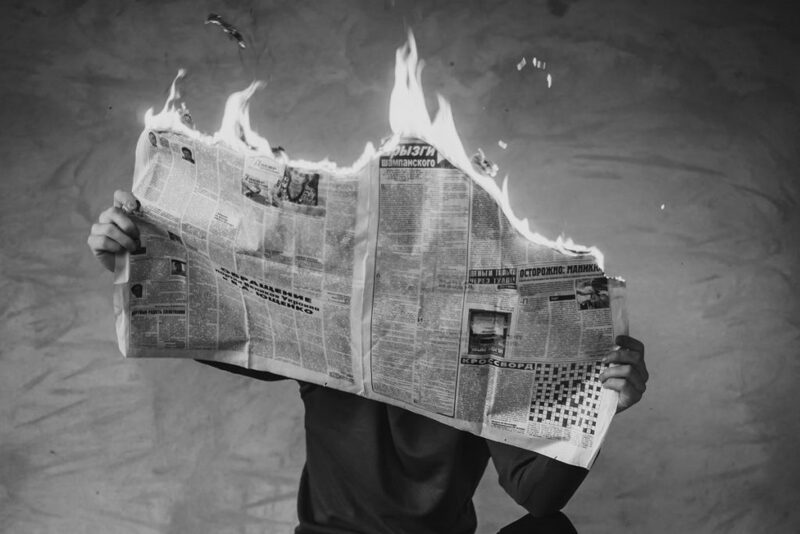 So, why bad news is a ”good story” for media? Because it is uncommon and – yes, it stimulates your mind. Even though journalist don’t see themselves as soldiers for empathy, this is a gesture based on care. It is not irrelevant for media how things are being taken care of. Journalists don’t just shake their shoulders when they see that wrong things have been done and someone is suffering because of it. Let’s be grateful that we have media who wants to be on the good side of things and bring wrongdoings into the light. This tells us that we as humans, and even the cynical media still take ”good” as a normal situation and when something goes wrong, it is piece of news. Let’s keep it that way. As a humane sociologist Riitta believes in openness and interaction. 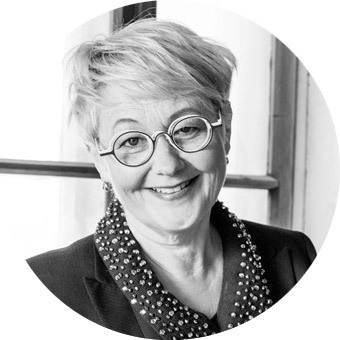 Working many years in political journalism, Riitta understands and knows thoroughly decision-making processes and the main players from municipalities to the Finnish Parliament. Public affairs strategies, writing and media relations are her purest strengths. Riitta gets excited in a second or two and is always one step ahead. Hobbies depend on the mood and season: now she likes riding horses and walking with her dog. Riitta’s secret passions are salty liquorice, shoe shops and playing with words and their different meanings.